How's this for a super opportunity? I have been so impressed with the performance results I am hearing about from Connemara x Thoroughbred ponies that I am offering a FREE, yes that is FREE breeding to Crossiebeg Brennan for this breeding season to a registered thoroughbred mare. Crossiebeg Brennan is a 14HH rising five year old purebred Connemara Stallion. 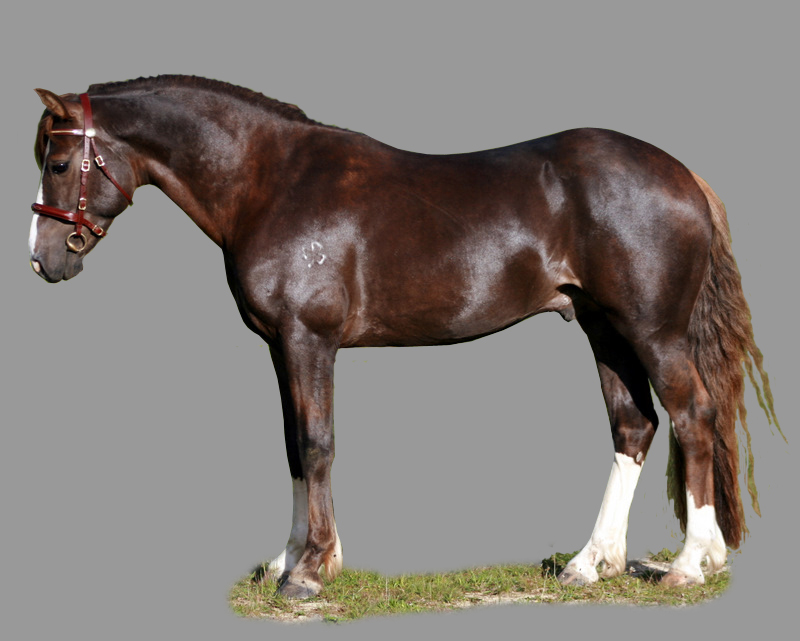 He is by the imported sire, Capparis Casanova (Domo Cavallo Praize x Glenmoriston Rusheen x Oxenholm Gideon) and out of a NZ bred mare by Barwidgee Erriff x Canningvale Bonnie Bess (Chiltern Sunsilk). He is beginning his performance career and demonstrating his incredible temperament and phenomenal work ethic. We have high hopes for this boy. What I would like is for interested parties to email me, message, or snail mail ('Free Breeding Opportunity', C/- 44 Kaka-Amu Road, RD11, Masterton) their mare's CV (incl. photos, competition results, pedigree, details of high performing close relatives etc.) and we will choose the mare that we think presents the best breeding opportunity based on her CV, performance results and/or bloodlines. talisman.farm@gmail.com - Email address for applications. 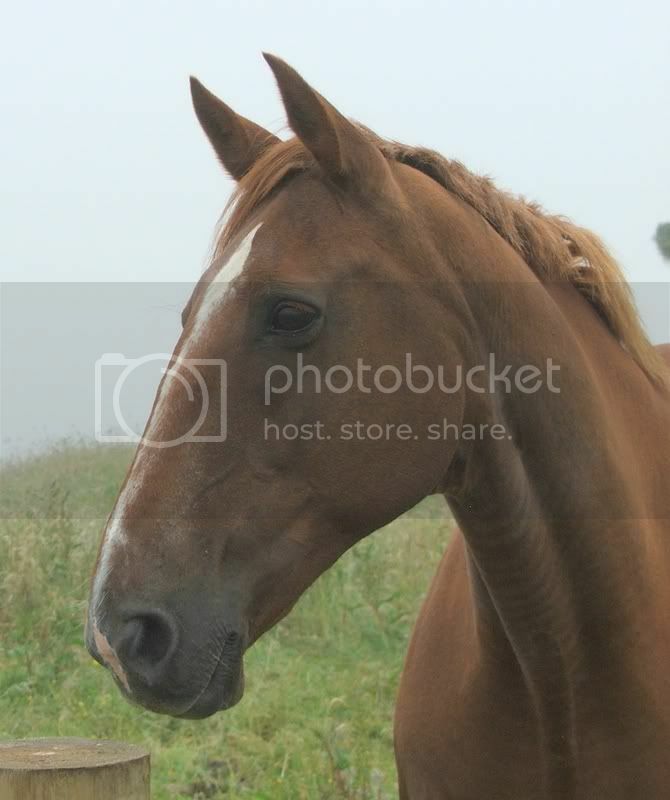 Applications close August 1st, 2011 and successful mare owner will be notified by August 7, 2011. Please share this opportunity with all your breeder friends and spread the word - this is an awesome opportunity for the coming breeding season. Who knows, if we get enough interest, we could offer more than one free breeding so, it's in YOUR hands!! *If you elect to use AI, you will be required to pay associated collection costs and with live service there will be handling fees, agistment and vet costs but the stud fee itself will be a big fat $0.00. If a suitable applicant is not put forward, we do reserve the right to not provide a free breeding. This morning we loaded Aisling (Maude x Hamish) on to a Woodville Wairarapa Horse Floats truck and sent her on her way to her owner Claire in Wellington. Claire also owns TF Rafferty and loves him so much, she bought another! We wish Claire and Aisling all the best together. Snorkel is going to really miss her big little sister tho and that makes me kinda sad. Today we trundled down to Becky's place so that Brennan and Karen could have another training session. Brennan was given lots to think about today with, amongst other things, some baby leg yielding, turns on the forehand, canter serpentine and 15m canter circles. LOTS for his little brain to process and, apart from getting his legs in a bit of a tangle a couple of times and deciding when it was time to stop cantering himself (Conversation would go: Brennan: "Hmm, I have had enough canter now, think I will just trot". Karen: "Oh noooo, it's not time to trot now young man, you will canter canter canter! "), he processed it all well. I have some in-hand homework to do too which should be fun. I am super uncoordinated so hopefully I won't screw it up too much! !